A previous PC Matic customer recently posted a review on Facebook expressing frustrations that the PC Matic sales team was contacting her after her annual subscription had expired. The calls were occurring multiple times a day, as late as 10 p.m. First, PC Matic wants to assure all of its customers, their support and/or sales team will not call you to renew your license. If you receive a phone call from anyone claiming to be from PC Matic, please hang up immediately. This particular customer reported the phone number being used to contact her was 888-445-2555. She reported the calls even continued from a private number after she blocked the original number. Unfortunately, this scam is not uncommon. PC Matic has issued warnings before regarding these scammers illegally portraying PC Matic for both fraudulent sales and support efforts. Never accept these calls. How Are They Getting Your Number? Additional concerns were raised that PC Matic sold customer information to these scammers. Again, that is not the case. PC Matic, under no circumstances will sell your personal information to a third-party agency. So, the question is, how do they know who uses what program? Unfortunately, these scammers are able to target certain software users. There are various methods to do so. One of which could be determining what an individual follows or “likes” on social media sites. All of that information is public, and accumulated by the social media platforms for targeted advertising. However, instead of advertising, scammers could use it maliciously. Overall, rest assured, PC Matic is not calling its users at all hours of the night. Nor are they selling customer data to third-party agencies. As stated above, if you receive a call similar to the one reported by one of PC Matic’s previous users, hang up immediately. 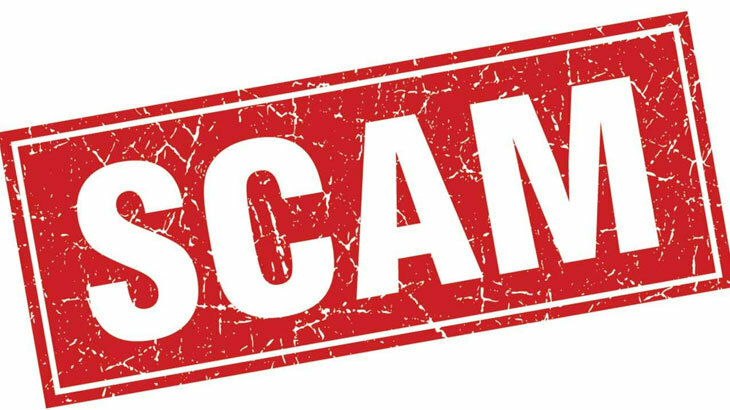 PC Matic Blog pc matic, scam, scammers. permalink. These people are fake. Please shut this page down. Thanks for pointing it out Alan, I’d recommend you go through and report any page you find since that will hopefully help get Facebook to remove it. Pic matic he hung up. Hi Carolyn — that was most certainly a scam. We’re glad you knew not to give them your payment information. PC Matic will never call you asking for additional funds. We also do not offer phone based support, so getting any kind of call from PC Matic would not happen. Have a great day, and thank you again for sharing your experience! What do we consumers do? Phone calls, e- mails, texts. I just can’t trust anything anymore. Even the mail is full of scams, fake social security letters, insurance, you name it. What will the scammers do when we get hit with an E.M.P? NO SOLICITORS PLEASE! on your homepage there is a misspelling of the word SECURITY. Thank you for letting us know. Could you please specify which homepage?